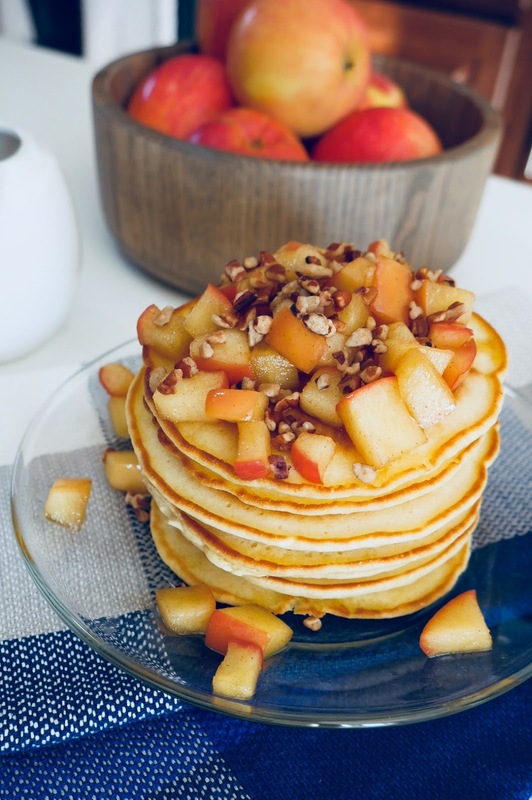 Fall season calls for some delicious apples and what better way to enjoy them than topped on some good old fashioned pancakes. Pancakes are well loved in my household. We all like them with certain toppings but I have to say this version has become my favorite. It's the perfect breakfast idea for a Sunday morning with the family. Enjoy these delicious pancakes with a cup of milk or a nice hot cup of coffee. 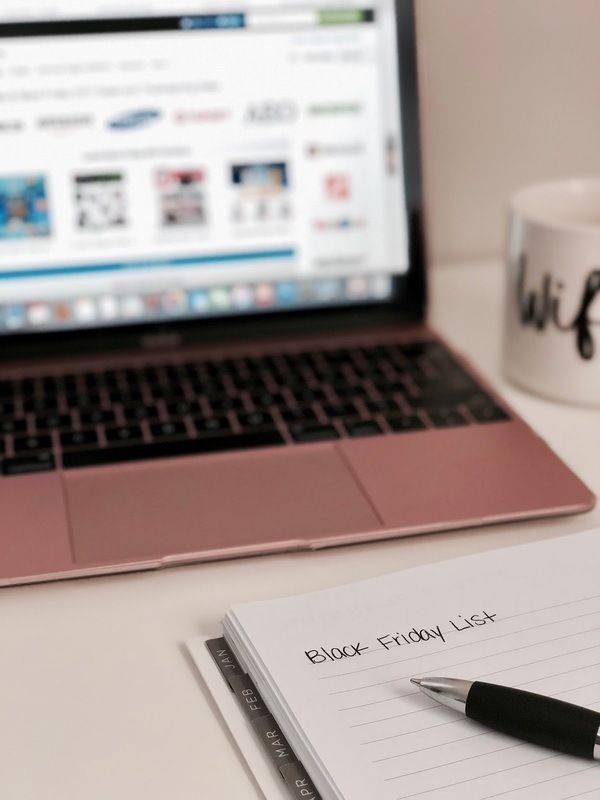 Black Friday is definitely one of the most anticipated shopping days of the year for most of us. Black Friday is following the day after Thanksgiving, which many take as an official day to start holiday shopping. Stores roll out their biggest sales of the year. Within the last few years though we have seen black Friday move to Thursday. This year they have even started the black Friday deals sooner. 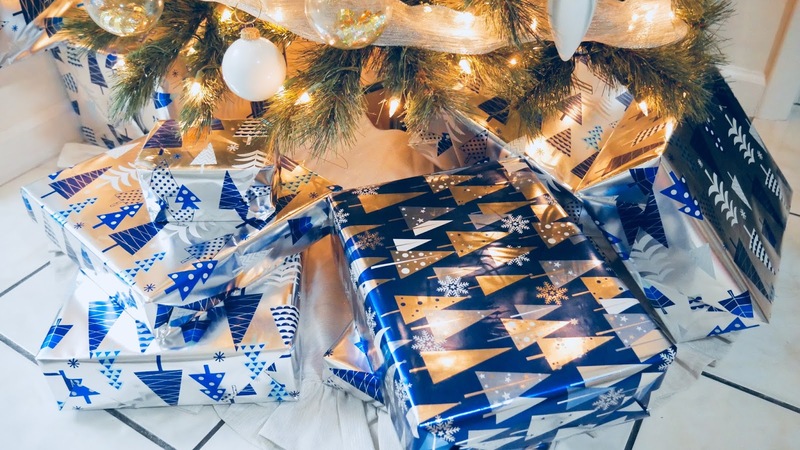 I put together a few tips that can help you get through that shopping trip a lot smoother. Is anyone else excited that Christmas is only 40 days away? We already put up our tree and hopefully will start putting up lights this weekend. 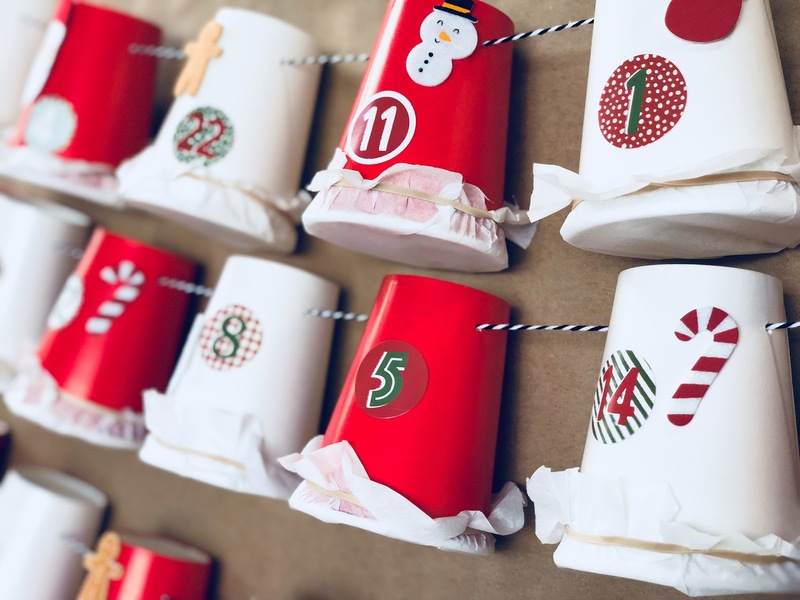 Something that I believe makes Christmas that more exciting is counting down the days with an advent calendar. Especially with little ones at home, seeing their faces when we get to only a few days away is amazing. However, advent calendars can be pretty expensive at the store depending on what you want , so I made ours this year. I usually go to Pinterest for inspiration and just go from there. I like to gather a few pictures of different ideas and use something from each. Halloween is officially over but before we move on to the upcoming holidays I wanted to share some of our pictures from the pumpkin patch. 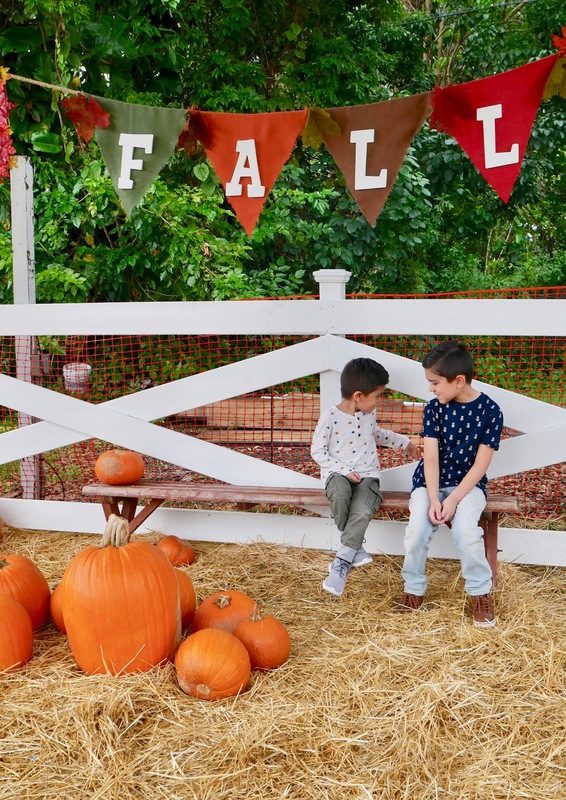 We always have a good time and this pumpkin patch has been our favorite for a while now. It's small compared to other ones but the way they set up each year is simply beautiful. 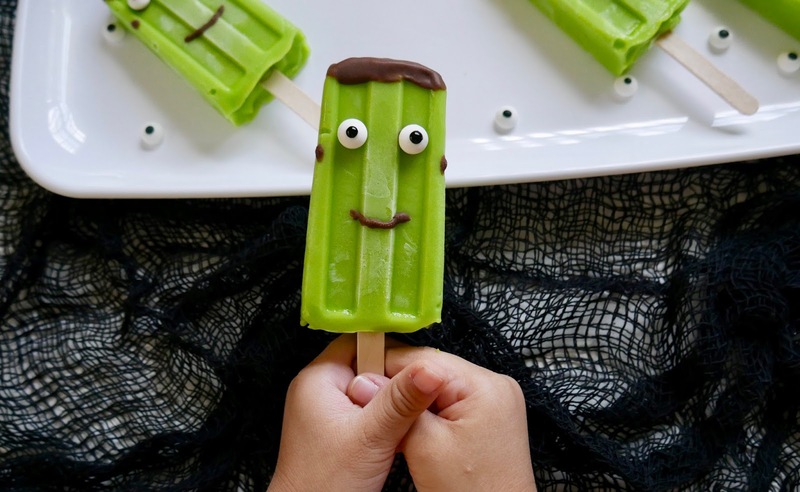 Halloween is only weeks away so I wanted to bring you guys a fun and cute idea for siblings. For the last three years I have dressed up my kids in matching costumes. Each year I pick a theme and come up with something cute to dress them up in. Last year they were pikachu and ash, the following year they were curious george and the man in the yellow hat, and the first year they were sully and mike from Monsters Inc. We don't normally go trick or treating but I like for them to at least dress up. Besides my oldest Giovanni already said he wants to pick his costume next year. I might be able to sneak in at least one more costume next year we'll see. 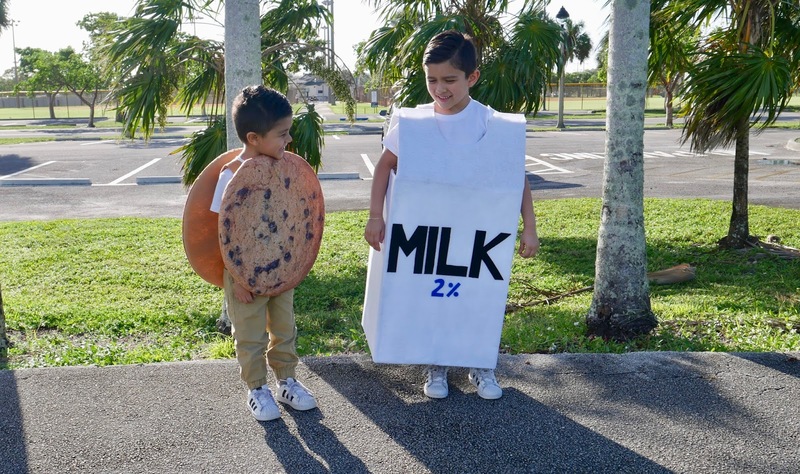 For now let's talk about this adorable milk carton and chocolate chip cookie. I am sure most of you know how it's like to go get groceries or run errands with your children. I can't be the only one that gets stressed and a workout all at once am I right? It's like the only thing that will keep them calm is snacks! "Mami, Can I have cookies? Mami, Can I have chocolate?" I am guilty of giving in so that they can sit in the cart quietly while I finish my shopping. I started paying attention to all the ingredients on the snacks they used to eat and realized how much junk was in there. Keeping the kids busy so they are not bored not just during the summer but all year long can get very pricey, very fast. 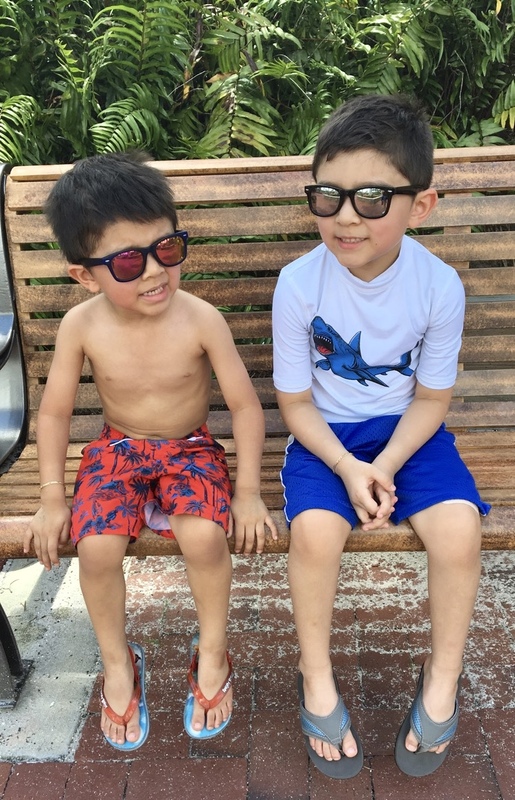 It's fun to treat the kids out to their favorite place but once you start doing it every week in a blink of an eye you will have spent a few hundred. So why not save that money for a nice vacation or staycation? I have found 3 things that my kids genuinely enjoy doing and best of all they are absolutely free! Summer is literally almost over and fall is only a month away. 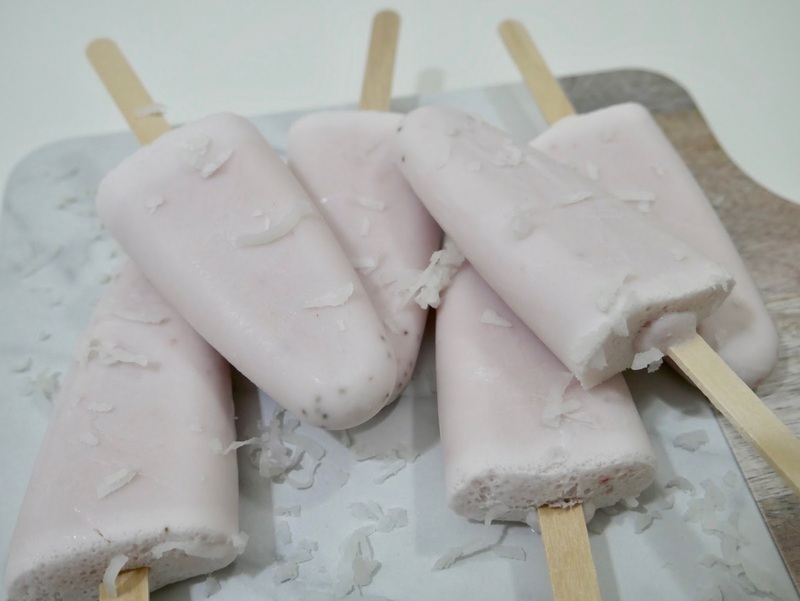 I recently bought a popsicle mold to make my kids popsicles because my husband and I have actually started to avoid all foods with high fructose corn syrup. I am back! So many things that happened since last year and I am finally back on track. I wanted my first post back to be a fun one. My family and I recently went on a spur of the moment mini weekend vacation to Legoland Florida. We were literally sitting on our dining room table talking about taking the kids somewhere fun when we said "Hey why not Legoland?" 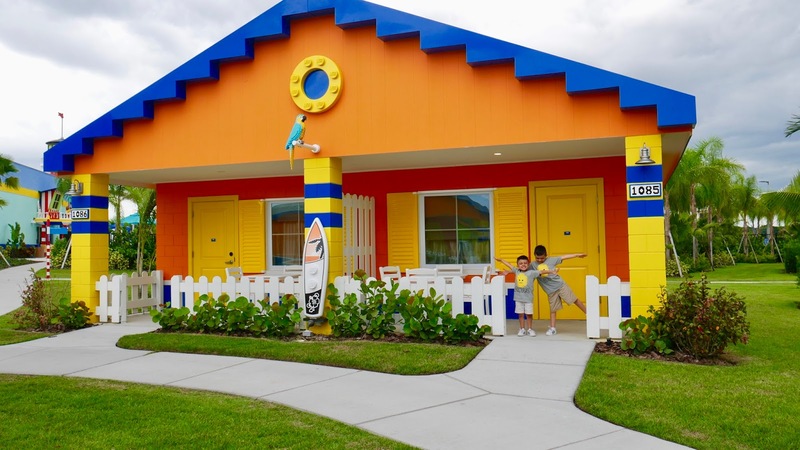 After going through the website and checking out the prices we saw that they opened up a new resort called Legoland Beach Retreat. The cute bungalow type rooms sold us immediately. So we booked it!